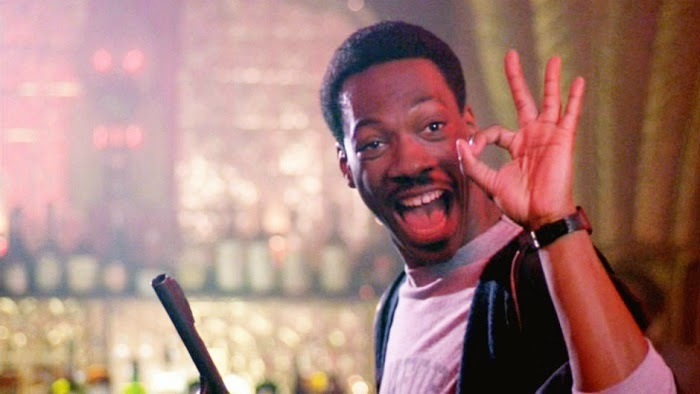 Hard to believe it, but Eddie Murphy was once one of the biggest stars and box office draws in the world. Since the heady days of his Raw and Delirious stand up shows and the runaway success that the Beverly Hills Cop franchise brought him, it's fair to say that his career has been in steady decline. With a string of poor career choices and forgettable roles, Murphy needs a hit, and Lee Daniels might be the man to give him a role worth remembering. 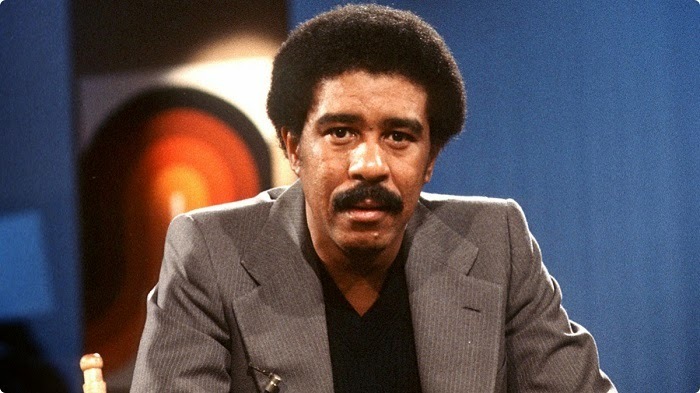 Murphy has joined the cast of Daniel's Richard Pryor biopic, and the smart money says he will play Pryor's father in the movie. Pryor had a turbulent lifestyle and drowned out the problems in his life with cocktails of drugs and booze, in between playing to sell out shows all over America. Widely regarded as one of the greatest comedians of all time, there's plenty of source material there for an interesting movie. Pryor's father was a huge influence in the man's life, and I hope for Murphy's sake that the role is meaty enough for him to make something of it. Truth be told I'd love to see Murphy replace Mike Epps as Pryor himself, and give us a foul-mouthed, obscenity filled performance for the ages. It would be fitting tribute to Pryor and exactly the role kind of character Murphy needs to resurrect his failing career.